Tube union RMT today confirmed 24 hours of strike action on London Underground’s Central Line goes ahead as planned from midnight over a comprehensive breakdown in industrial relations, a failure to employ enough drivers, a wholesale abuse of agreed procedures and the victimisation of a trade union member. The union has accused LU management of refusing to lift a finger to make serious progress in talks aimed at resolving the dispute. “Industrial relations along the Central Line have been at breaking point for some time now and the failure of the management to address the issues, and a conscious decision to up the ante by attempting to single out and pick off individual members of staff, has tipped the situation over the edge and has led to the announcement of strike action. “There is a growing culture on London Underground that revolves around refusing to employ enough drivers, bullying staff and expecting our members to pick up the pieces when the service breaks down. 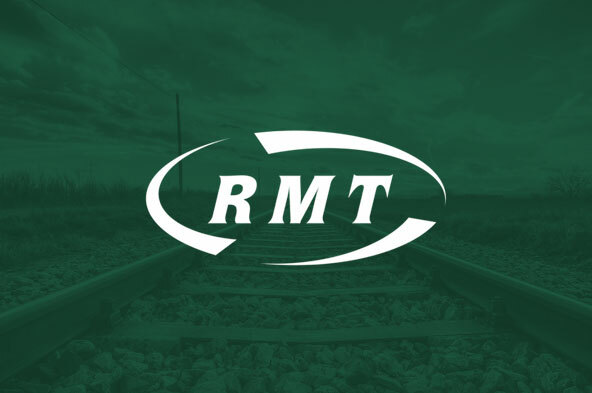 RMT members on the Central Line have made it clear that they have had enough and are prepared to stand up and fight for workplace respect and justice.